Hannah Gadsby Will Bring Her New Show Douglas to New York This SummerIt’ll be a four-week engagement starting July 23. Has Michael Che Seen Nanette? An InvestigationWhen will Che break his silence about this? Jill Soloway Is Dating Hannah GadsbyThe Transparent creator and Nanette comedian are reportedly getting serious. 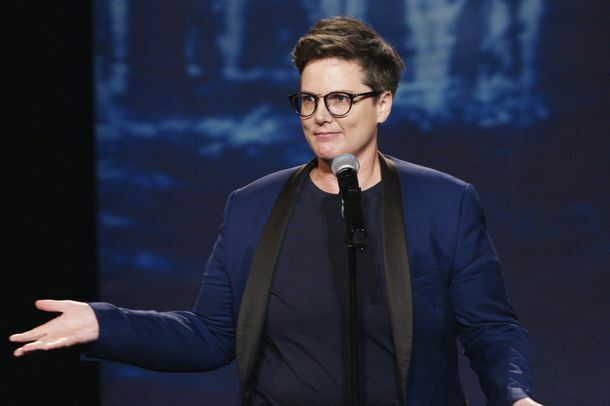 Hannah Gadsby Gifted Us All Wth the Funniest Moment of the 2018 EmmysMichael Che has seen Hannah Gadsby, but has he seen Nanette? 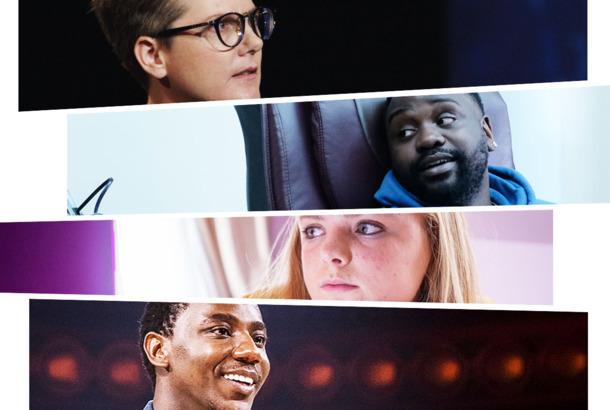 How Funny Does Comedy Need to Be?With Nanette, Atlanta, Eighth Grade, Drew Michael, and other similar serious comedies, are we entering the era of post-comedy? The 11 Big Winners of Summer TVSharp Objects, Pose, Succession, Claws, and more. Hannah Gadsby to Bless Us With Wisdom in New Memoir Ten Steps to NanetteYou better preorder now. Bill Maher Is Stand-up Comedy’s Past. 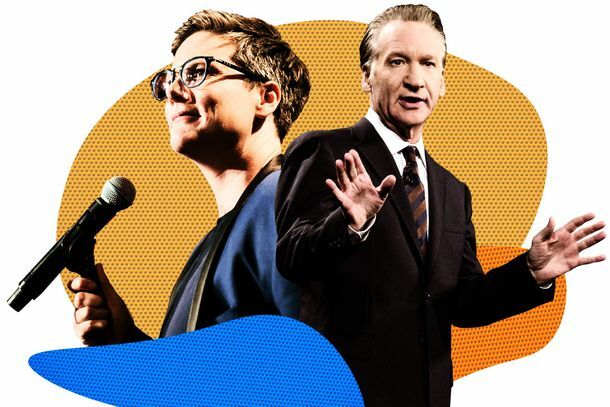 Hannah Gadsby Represents Its Future.The vast, telling gap between two recent comedy specials. 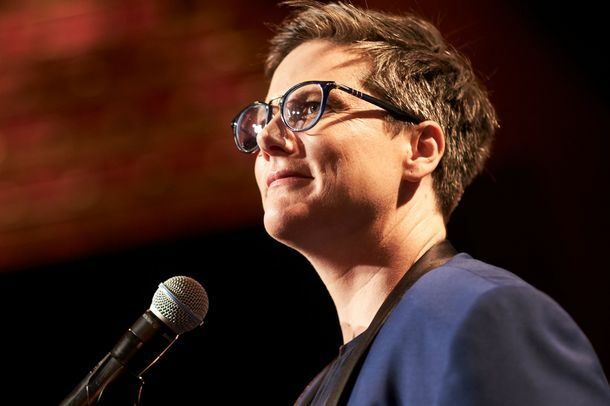 What Hannah Gadsby’s Nanette Means to ComediansTwo stand-ups discuss why Hannah Gadsby’s Netflix special is so important.